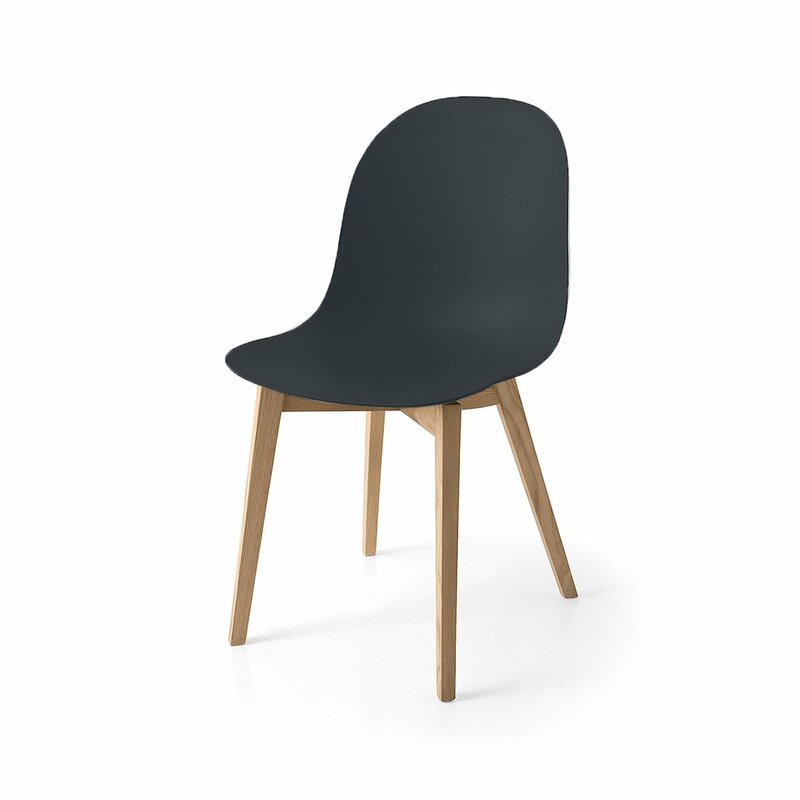 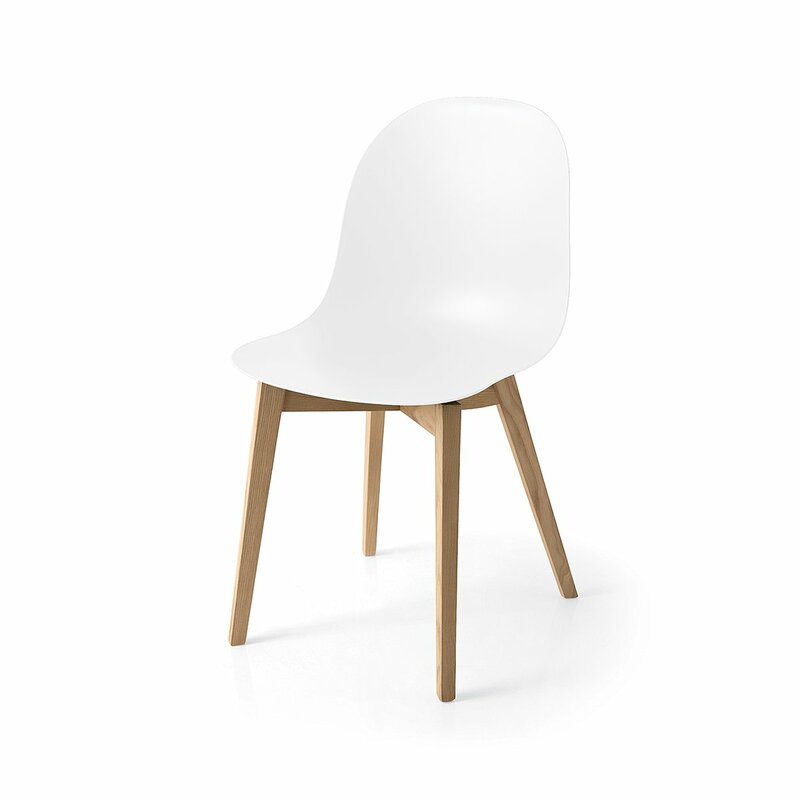 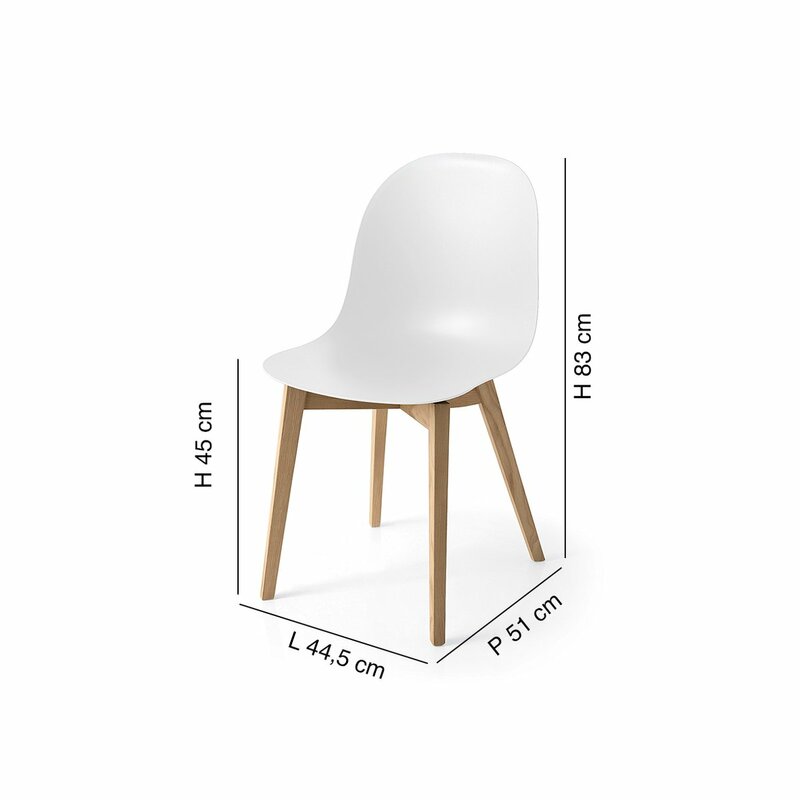 Produced by Connubia, Academy is a chair made with a polypropylene shell molded in co-injection with 35% recycled material, supported by four legs in solid natural oak. 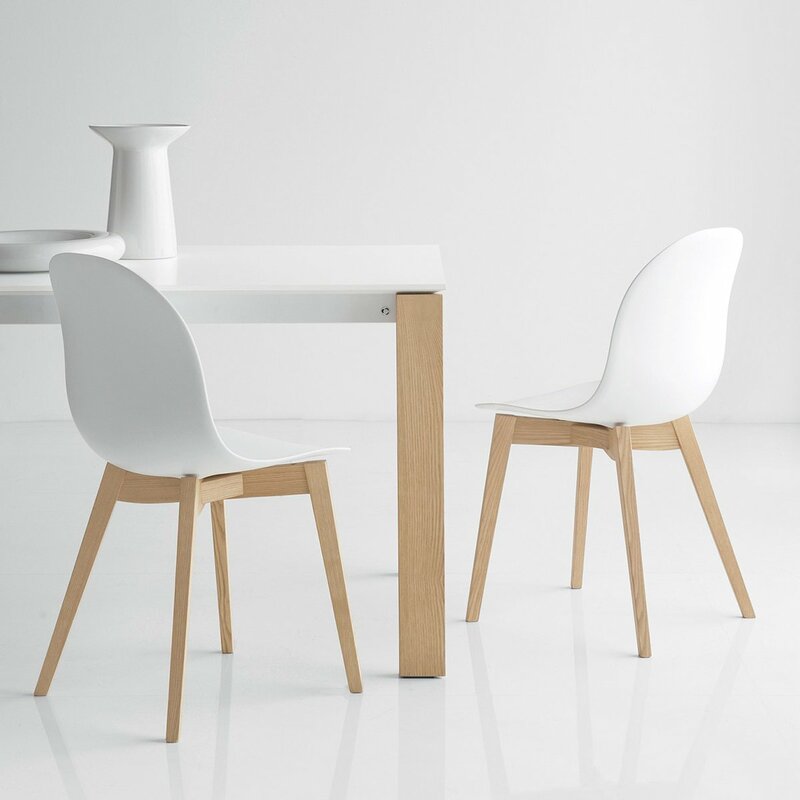 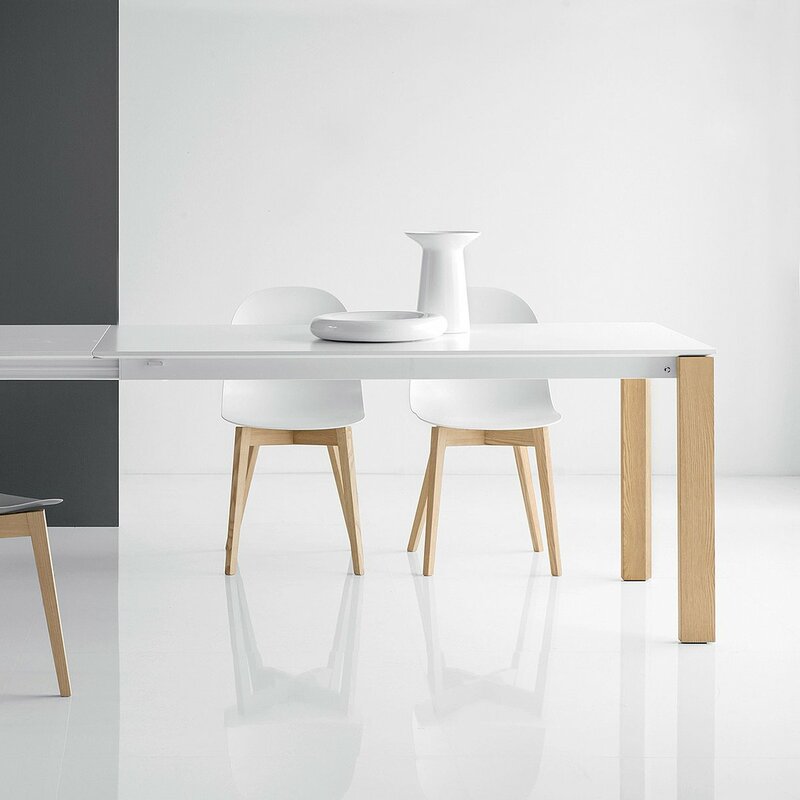 The shape of the seat represents a search for simple and sinuous shapes suitable for every environment and situation. Available in different colors, Academy adapts to any environment and style of your home.